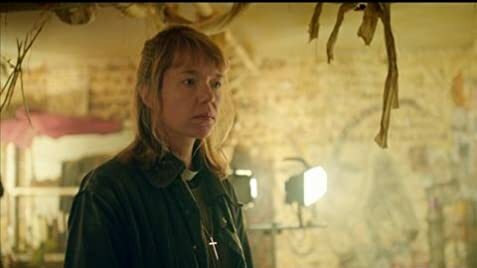 How much of Anna Maxwell Martin's work have you seen? [commenting on her face] I get described as 'interesting' a lot. People often call me odd, too. Maybe they mean ugly. Given the services of a plastic surgeon, I would get a pair of cheekbones.